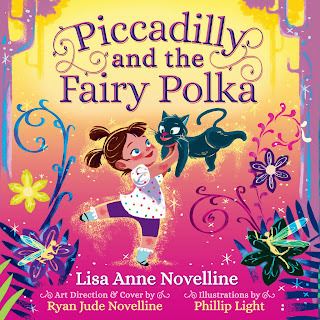 Piccadilly and the Fairy Polka is a life-affirming and fanciful fairy tale about a spunky little girl enchanted with the coming of summer. On a very special sunny afternoon Piccadilly is convinced that she has uncovered a magical and most delightful secret. Readers are invited to join the fun, celebrate the whimsy, and decide for themselves. What is real? What is fantasy? And ultimately, how much does it matter? 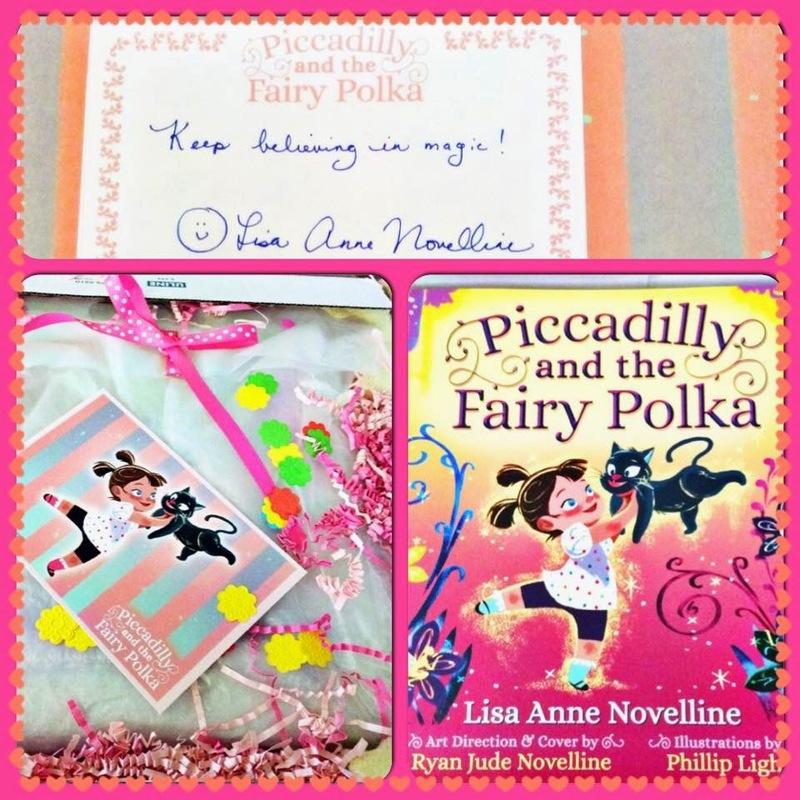 Lisa Anne Novelline is a former mathematics teacher and problem-solving coach. 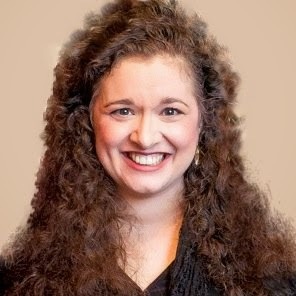 She has written several children’s books including Piccadilly and the Fairy Polka and is currently working on a novel for young adults as well as authoring the blog HolidayAndHearth.com dedicated to helping families and friends rekindle or deepen their personal and collective connections to the seasons of nature. 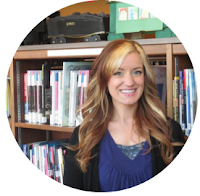 All of her projects are inspired by her profound commitment to the cultivation of critical-thinking and creativity. She holds a Master of Education degree in Teaching and Curriculum from Harvard University, a Bachelor of Science degree in Psychology from Northeastern University, and a Bachelor of Science degree in Mathematics from Lesley University. She is a mother of four and lives with her family in Massachusetts. "Each dew droplet captures a sun twinkle, which triggers a golden spark, which activates a speck of summer delight...which inspires the glow of the fairies!" Needless to say, I was very excited for this book, and it did not disappoint. 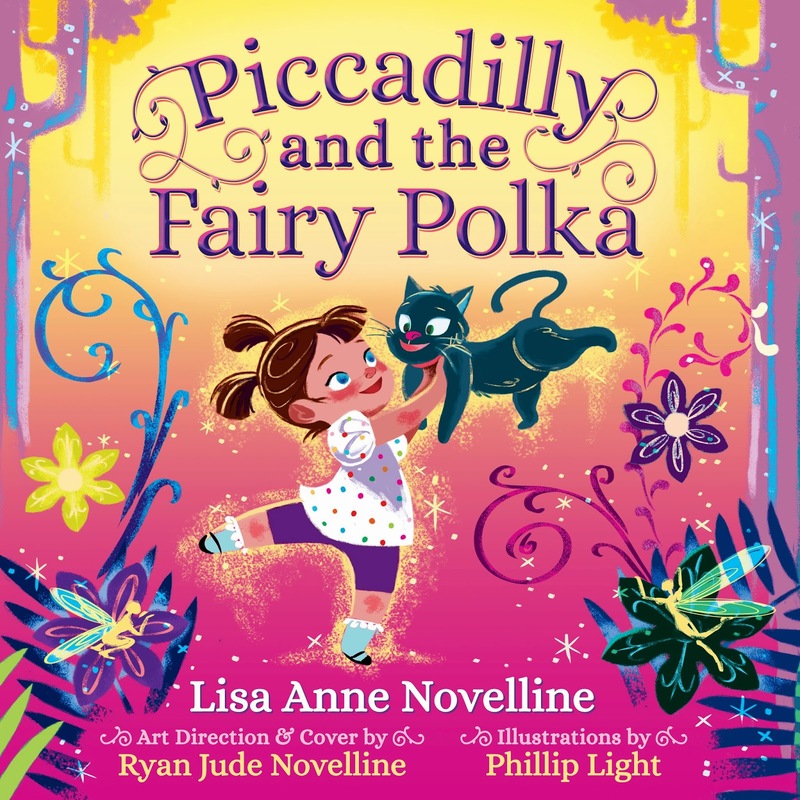 Piccadilly and the Fairy Polka is a dazzling little number that will awaken the inner depths of your childhood imagination. Piccadilly comes from a loving family that let's her fascinations soar. On the summer solstice, she is awoken to quite the epiphany...fairies like cake! So what does she want to do? Make cupcakes for the fairies that are supposedly dancing around in her backyard. However, did she really encounter a little winged creature preparing for a party, or was it all just a dream? That's up for the reader to decide. The illustrations are absolutely gorgeous. You can see the movement of the story flow through the swirling colors. The magic dances right off the page and surrounds you in its beauty. It will definitely capture your child's eye and allow them to exercise their visual skills. This is a great book for identifying colors and story, as well as picking out different shapes. It can be educational on several different levels! 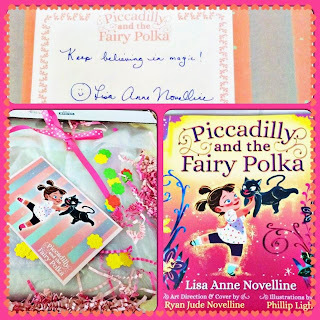 Piccadilly and the Fairy Polka is a charming tale, and I hope we get to see more adventures with Piccadilly and the fairies! I think this would make a great childrens series, like the beloved Pinkalicious! 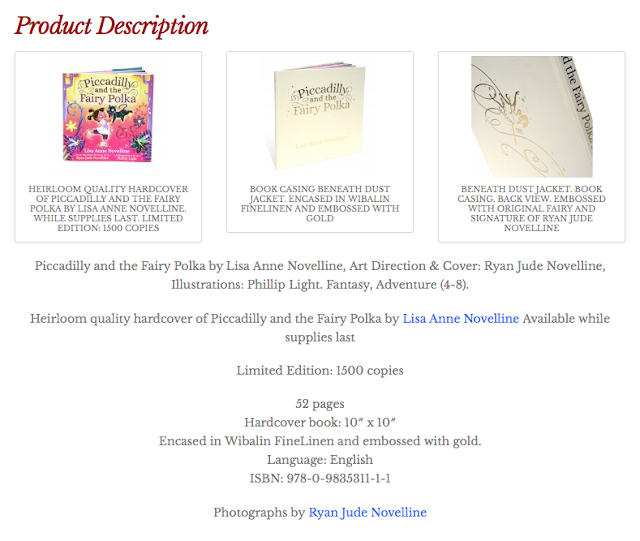 and Fancy Nancy books. I would love to see a series like that, but focuses on more fairytale-type themes such as this. Until then, one can dream that more fairies will meet her in the garden!